How to navigate the complex issues surrounding family leave, military leave, worker's compensation and personal time is the subject of California Leave Law: A Practical Guide for Employers. 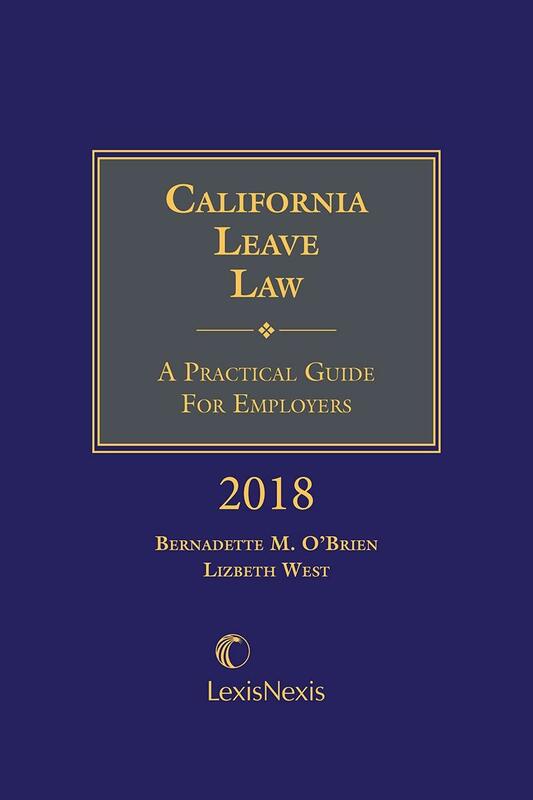 • Insightful analysis of the key employment features to keep in mind when dealing with leave law in California. • Determinative considerations in accounting for the many different California and federal rules through the use of case studies. 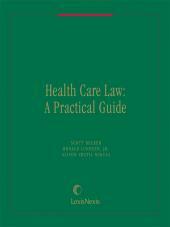 • Important cases and their implications. Case are presented along with practical analysis for the day to day issues faced of the typical employer/employee relationship. Bernadette M. O'Brien is a partner at Floyd, Skeren & Kelly, LLP, a leading workers' compensation defense firm, and managing attorney of the law firm's employment law department. 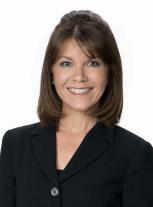 Ms. O'Brien is also a Senior Professional in Human Resources (SPHR). She provides advice and counsel to employers, human resource administrators, risk managers and claims adjusters on numerous workplace topics including policy development and implementation; employee discipline/workplace investigations; the prevention of workplace claims for discrimination, harassment, retaliation, and/or wrongful termination; wage and hour compliance; the crossover issues related to workers' compensation and the Fair Employment and Housing Act/Americans with Disabilities Act; leave of absence policies; pregnancy; privacy rights; social media policies; unemployment insurance claims; and, employee handbook development. Ms. O'Brien also conducts management/human resource training and compliance sessions throughout California, both private-on-site, and open for the public. Prior to Ms. O'Brien's association with Floyd, Skeren & Kelly, LLP she practiced civil litigation representing both plaintiffs and defendants in numerous areas of law including personal injury, business and employment. 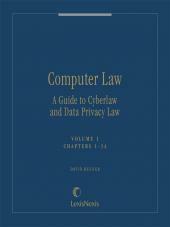 Ms. O'Brien is author of the popular LexisNexis publication Labor and Employment in California: A Guide to Employment Laws, Regulations and Practices, which has been in publication since 1992. 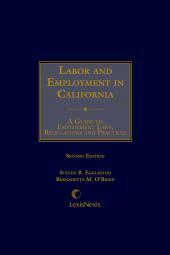 The treatise is an easy-to-understand overview of key topics in labor and employment as governed by both federal and California law. 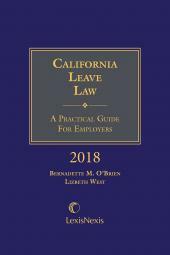 Ms. O'Brien is also co-author of California Unemployment Insurance and Disability Compensation Programs, which is a helpful treatise on California unemployment insurance and disability laws. Ms. O'Brien is a frequent contributor to, and reporter for, the LexisNexis employment law newsletter Bender's California Labor & Employment Bulletin and she is editor and developer of Floyd, Skeren & Kelly's employment related www.employmentlawweekly.com, www.worklawreport, and www.fskhrtraining.com, which cover the latest court cases and legislation related to employment law. She has been a speaker on a variety of employment law topics for numerous organizations including CalPelra, CWC, PIHRA, Ag-Safe, EAC, Northern California Workers' Comp Forum, Intercare, National Interstate Insurance, CASBO, Strafford Webinars and the Employer's Fraud Task Force. You can reach Bernadette M. O'Brien at bernadette.obrien@fsklaw.com, (818) 206-9222, or (916) 838-3332. Lizbeth ("Beth") West is a Shareholder with Weintraub Tobin Chediak Coleman Grodin and practices in the firm's Labor and Employment Group. She is admitted to practice law in the states of California and Washington and has years of experience counseling and defending employers in all areas of employment law. She also serves as a neutral employment law mediator in private employment disputes, and conducts independent workplace investigations. Beth's practice focuses on counseling employers, HR, and management staff on matters such as recruiting and hiring; employment agreements and compensation plans; protection of trade secrets; wage and hour laws; independent contractor status; performance standards and disciplinary actions; privacy; accommodations and leaves of absence; preventing discrimination, harassment and retaliation; preventing and responding to theft and embezzlement; reductions in force, terminations, and layoffs; and compliance with other state and federal employment laws. Beth has extensive experience counseling and representing employers in governmental audits with agencies like the DOL, DLSE, EDD, DFEH, EEOC, OSHA, OFCCP, and others. Specialties: Counseling re: wage & hour; accommodations and leaves under FMLA/CFRA, NPLA, PDL, ADA, and FEHA; and preventing and responding to harassment, discrimination, and retaliation. Mediation Services: With her years of experience as an employment attorney and her specialized training and certification from Cornell University's ILR School in employment mediation, Beth also provides trusted and effective mediation services to resolve various employment-related disputes. Investigation Services: Beth has years of experience conducting independent workplace investigations for private companies and public agencies. She is a charter and sustaining member of the Association of Workplace Investigators (AWI) and has passed the rigorous AWI exam to obtain a certificate in workplace investigations. Beth was selected for inclusion in Northern California Super Lawyers for 2009, 2010, 2012–2018; Top 25 Sacramento Super Lawyers for 2013, 2015-2018; Top 50 Northern California Women Super Lawyers for 2014–2018; and Top 100 Northern California Super Lawyers for 2015–2018. She also was selected as a Fellow of the Litigation Counsel of America in 2015; an honor bestowed on less than one half of one percent of American lawyers. In addition to her busy law practice, Beth is active in supporting the education of employers and attorneys in the field of employment law. She is a contributing editor for The Rutter Group's California Practice Guide: Employment Litigation, and writes regularly for Weintraub Tobin's Labor and Employment Law Blog. She also served as the Chair of the Board of Directors of the Sacramento Employer Advisory council (SEAC) from 2011 through 2013. Beth has previously been an adjunct professor of law at UOP, McGeorge School of Law, and has taught the Elimination of Bias in the Practice of Law course at UOP McGeorge's annual CLE conference. She is also a regular speaker for various commercial and continuing education programs on employment issues facing employers in California. Beth is also involved in charitable work in the local community and globally. She is on the Yolo County Community Services Action Board whose goal is to combat poverty by promoting the health, safety, stability, and self-sufficiency of low-income persons residing in Yolo County. She has worked with the Sacramento Advocates for Girl Empowerment (SAGE), an outreach organization to underprivileged children, and previously led Weintraub Tobin's "Champions for Adoption" Team with Sierra Adoption Services (now Sierra Forever Families) to raise money to place foster children in loving adoptive homes. She is involved with Habitat for Humanity Global Village and has worked on builds in Phnom Penh, Cambodia and Amarante, Portugal. And, she has volunteered for Special Spaces, a non-profit that performs bedroom makeovers for terminally or chronically ill children. Beth graduated from UOP McGeorge School of Law with top honors and is a member of The Order of the Coif. As a student she attended classes taught by U.S. Supreme Court Justice Anthony M. Kennedy in Salzburg, Austria and received a Certificate in International Legal Studies. She was also awarded the Top Oral Advocate Award in the 1997 International Appellate Advocacy Competition and was the recipient of the Emil Gumpert Award for Excellence in Trial Advocacy and the Outstanding Graduate Award in 1999.